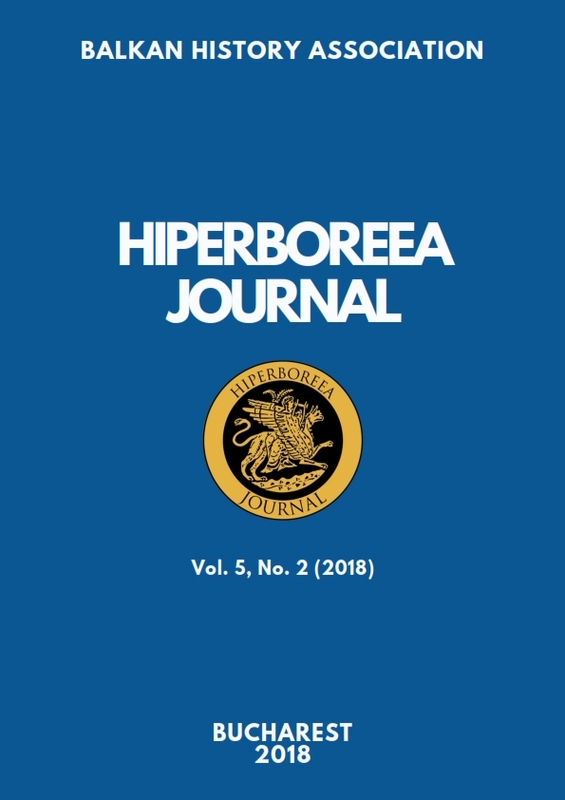 Dear readers and contributors of Hiperboreea, We are pleased to inform you that the last issue Vol. 5, No. 2 (December, 2018) has been released ! Many thanks to all those that submitted articles. Abstracts are available here.